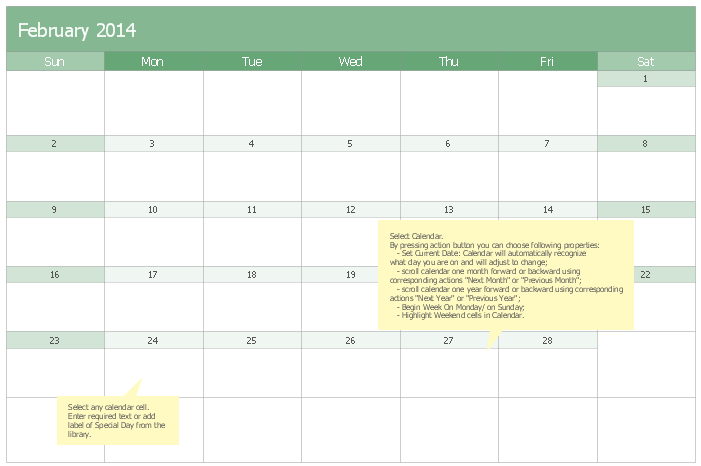 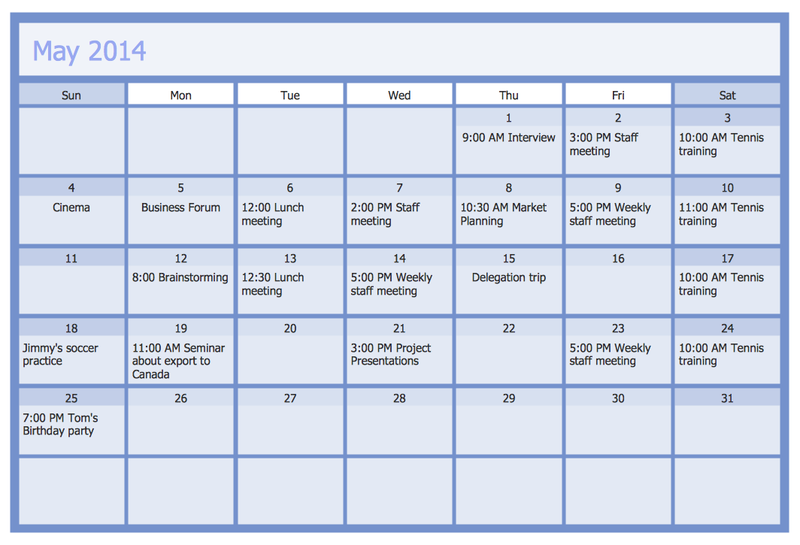 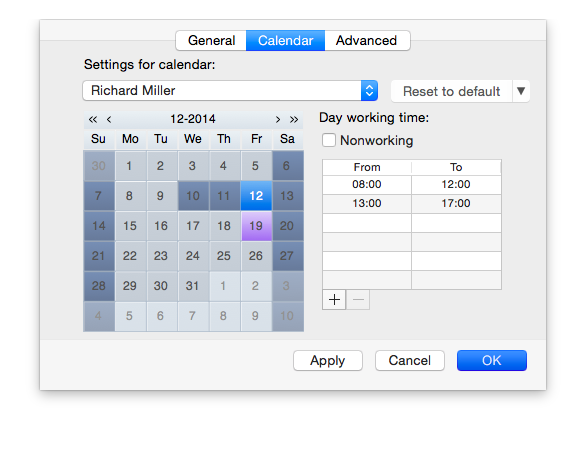 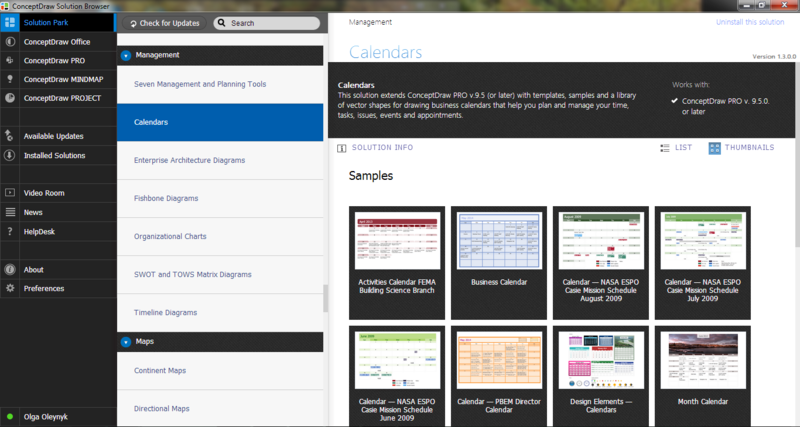 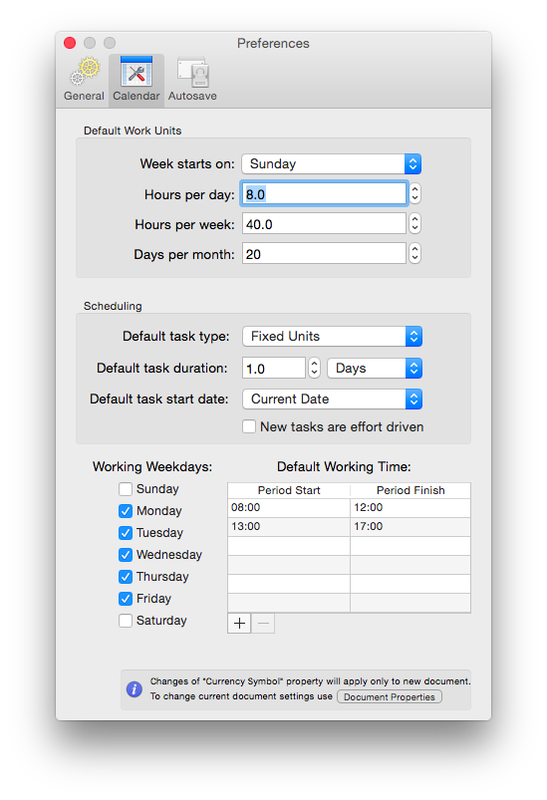 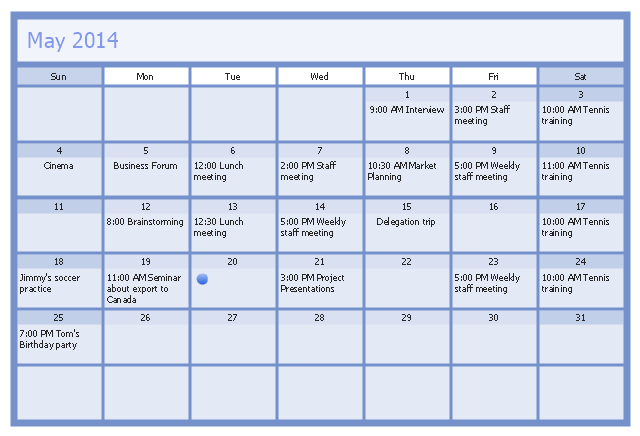 This month business calendar example reminds about the date and time of business and private appointments and events. 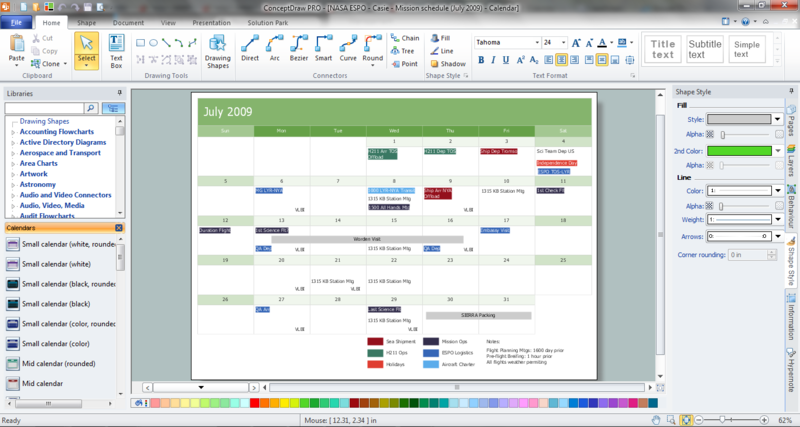 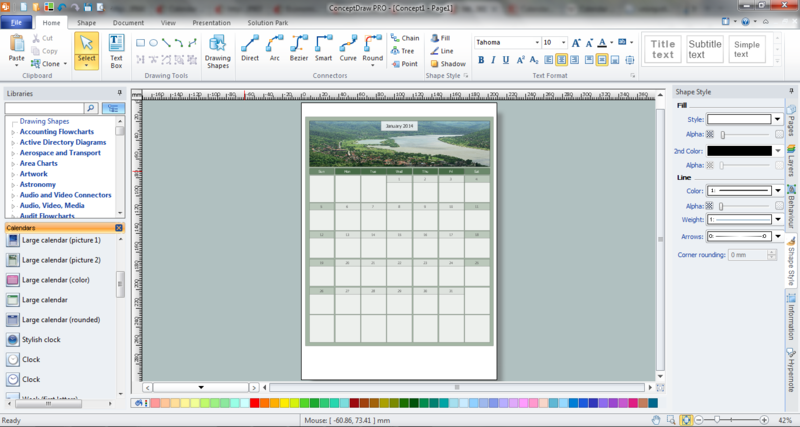 "A wall calendar is a calendar intended for placement on a wall. 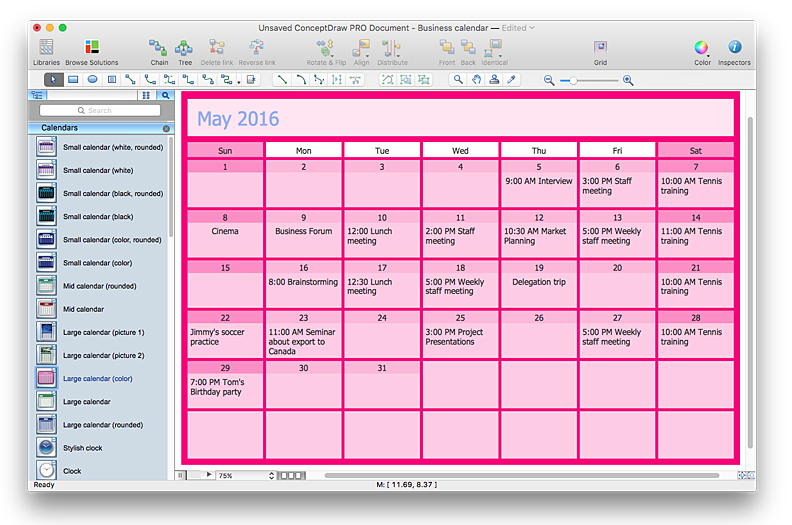 Wall calendars can serve as reminders of holidays, important events, and company events.